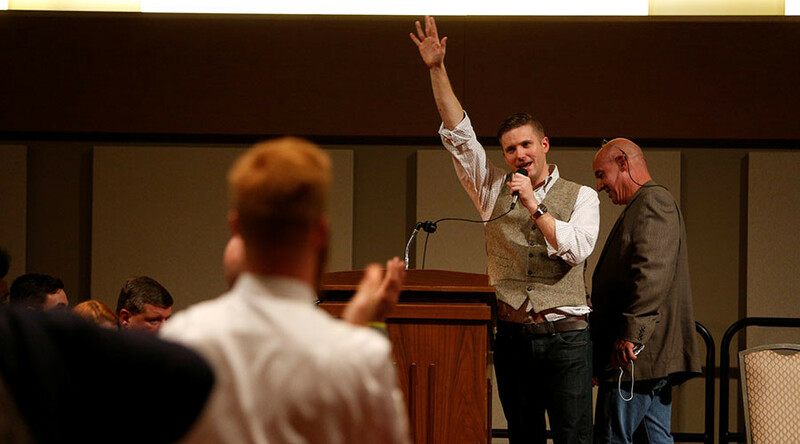 Anti-hate advocacy groups are concerned about growing recruitment attempts by white supremacist groups on college campuses across the country. The Anti-Defamation League believes that the sudden increase of recruitment efforts is unprecedented. The ADL is concerned that the surge in reports of anti-Semitic graffiti, racial slurs and other hate-related behavior is the result of white supremacist groups’ recent outreach efforts on college campuses. While some may argue over whether colleges are too liberal, there is another fight potentially brewing on campus. The ADL found that there was a large uptick in reports of hate-related activities on campus and reported 104 incidents since September, with over half occurring since January, the Washington Post reported. While some incidents have been proven false or staged, posters and fliers for the anti-Semitic, white supremacist organization American Vanguard have been reported on multiple campuses.